It is IntLawGrrls' great pleasure to welcome Shana Tabak (left) as our guest today. Shana is a Visiting Professor of Clinical Law and a Friedman Fellow with the International Human Rights Clinic at the George Washington University Law School. Shana received her B.A. from Macalester College and her J.D. from the Georgetown University Law Center. Prior to joining GW Law, she served as a law clerk for Judge Bernardo Sepúlveda-Amor at the International Court of Justice. Shana has also worked with several non-governmental organizations on human rights in Latin America and the Middle East, including the Lawyers Committee for Human Rights (now Human Rights First) in New York, and Gisha: Legal Center for Freedom of Movement in Israel. She was a Fulbright Scholar in Bolivia, where she conducted independent research on migration, human rights and development. She has published on international criminal law with the Georgetown Journal of International Law, and has spoken on transitional justice and feminism at Oxford University. 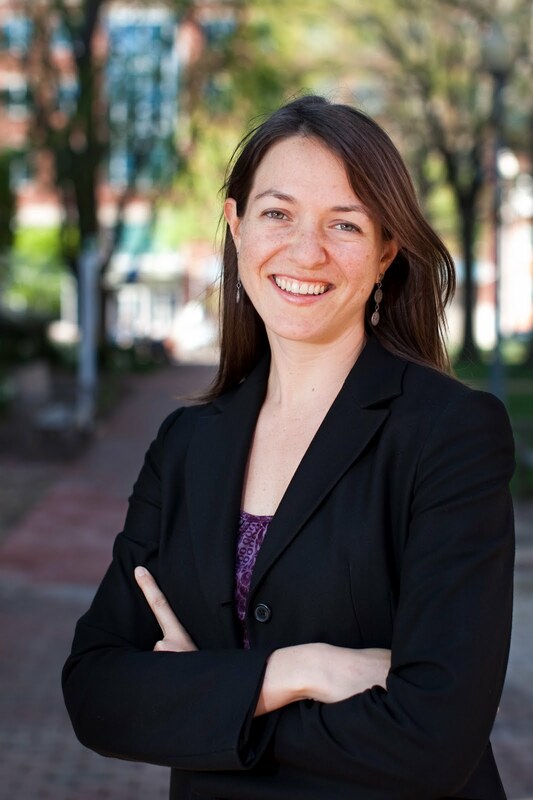 Shana's guest post below discusses her paper, "False Dichotomies of Transitional Justice," which she presented last month at the Applying Feminism Globally conference at the University of Baltimore School of Law. 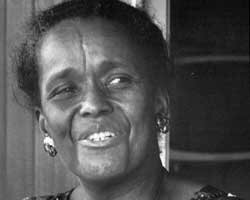 Shana dedicates her post to her transnational foremother, Ella Baker (pictured below right). Baker (1903-1986) partnered with such names as W.E.B. Du Bois, Thurgood Marshall, Dr. Martin Luther King, and Rosa Parks in distinguishing herself as one of the leaders of the civil rights movement. For over five decades, Baker led and mentored young activists in organizations including the NAACP, the Southern Christian Leadership Conference, and the Student Non-Violent Coordinating Committee, fomenting change based on ideologies of non-violence, economic justice, racial equality and human rights. Welcome, Shana! Great to see a fellow Mac-ite on these pages.